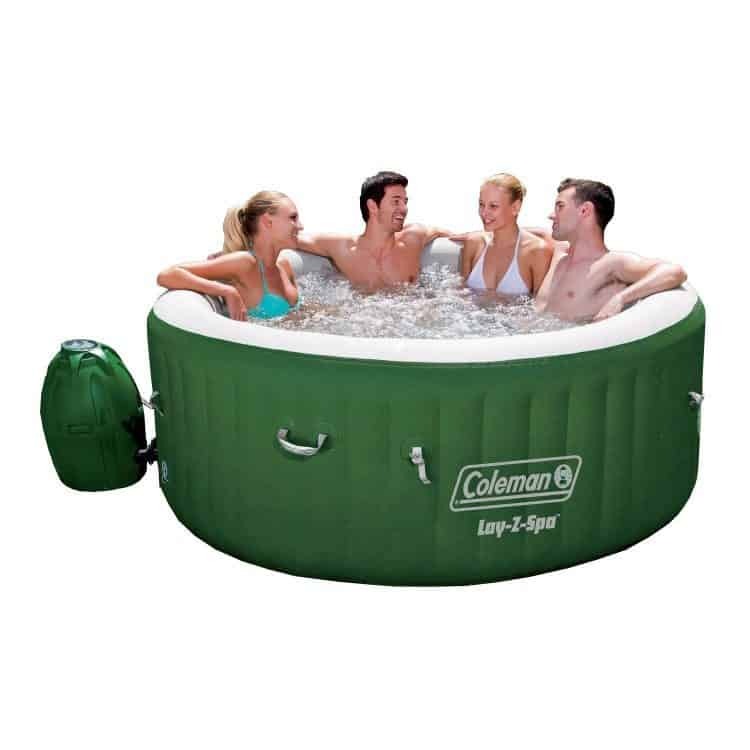 A hot tub is the ultimate way to relax after a long day at work or play! 4-6 person hot tub inflates easily – no extra tools required. You're just minutes away from soaking in relaxing heated, bubbly water!